It might be pink and girly but it packs a punch. Hosting a pregame? 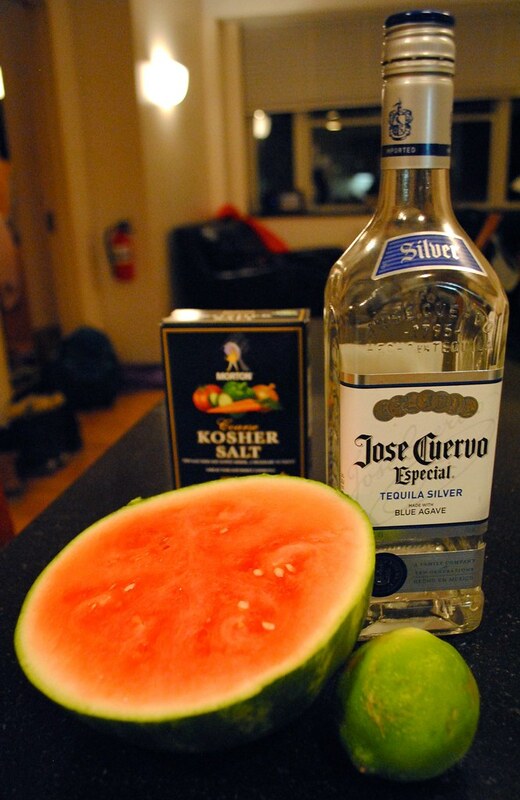 Watermelon margaritas are the perfect way to celebrate post-prelim and forget that somehow, Ithaca is still icy. 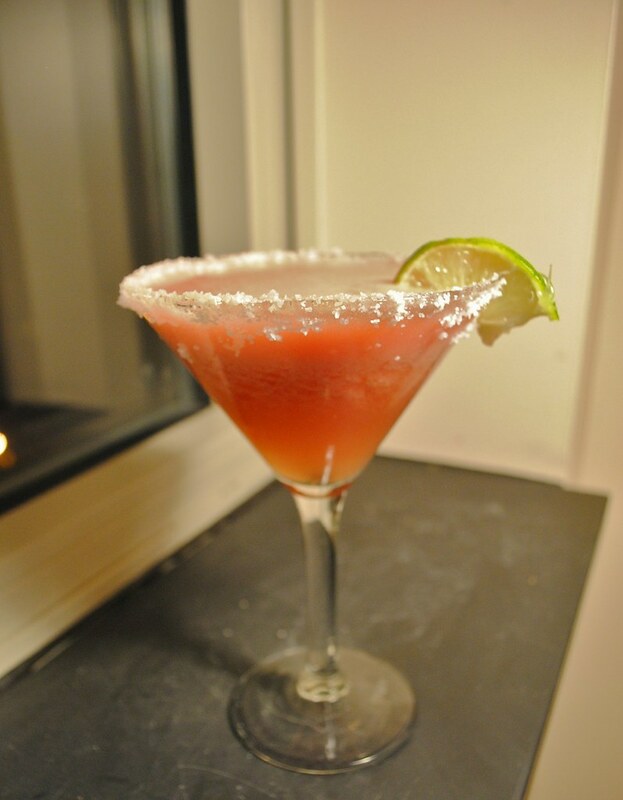 A perfect balance of sweet, sour and salty, this craft cocktail a great way to start the night. All you have to do is gather ingredients, blend, serve and sip.